Whether it’s down to bad habits setting in or too little experience on the road, 99% of UK motorists would like to send some drivers back to school to refine their skills behind the wheel, new research has shown. 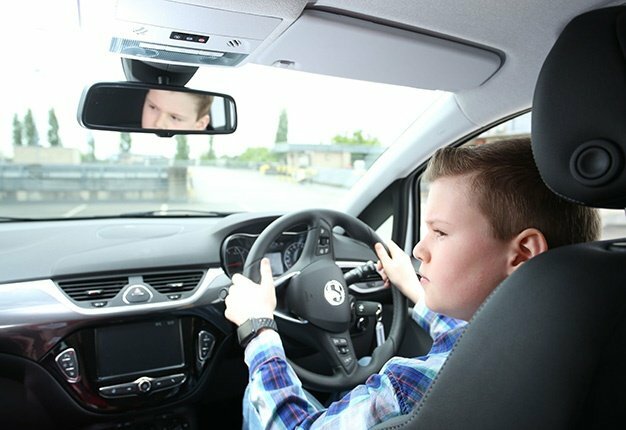 A study from Young Driver, the UK’s largest provider of pre-17 driving lessons, asked 1 000 UK motorists what elements of driving they thought should be focused on more in the learning process. As well as driving at the correct speed, driver etiquette and avoiding distractions, one in three drivers (35%) say they wish learners had a lesson on the careful opening of car doors, to avoid dinging another vehicle. How old were you when you started to drive? According to the research from Young Driver, the main area's motorists wish drivers could go back to school to learn about are the dangers of using a mobile phone behind the wheel, driving too fast and tailgating. Driving etiquette – such as thanking drivers or allowing people to filter in – also featured highly, with 45% of drivers wishing more focus was given to that during lessons. Being a middle lane hog, bad parking and failing to use an indicator were also bad habits drivers wished could be avoided by getting the learning process right. Another area people thought should be an essential part of the driving curriculum is night time and motorway driving – with neither currently being a legal requirement of learning to drive in the UK, despite them being a regular experience for most motorists. Further areas of focus included being taught about the dangers of driving too slowly, which 34% of drivers flagged as important, when and how headlights should be used (29%) and how average speed cameras work (19%). One in four (25%) thought lessons on how to drive with passengers without getting distracted would also be useful. "Sometimes, when learning to drive, there’s a focus on the mechanics of driving – but we all know there’s much more to it than biting points and gear changes," says Laura White from Young Driver. "A large part of being a good driver boils down to having a greater awareness of other road users and being courteous to those around you," White adds. "There are also certain areas where more practical tuition would help too, like motorway or nighttime driving, which are needed by nearly all drivers but are not an essential part of the learning process in the UK. Of course, in many cases, people may have been taught the right way to drive, but bad habits slip in over time. "Our aim at Young Driver has always been one of safety. 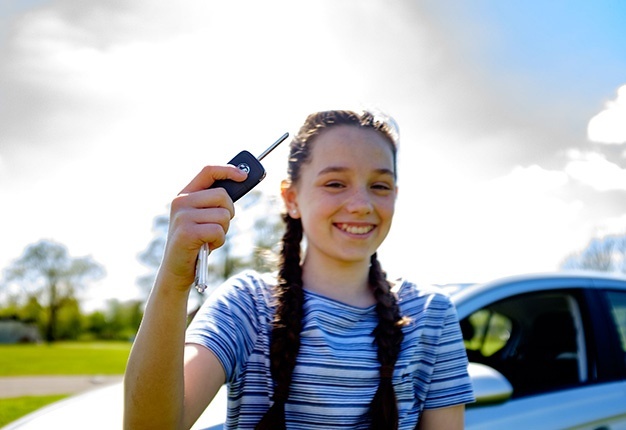 We encourage youngsters aged 10 and upwards to get experience behind the wheel in a controlled, responsible manner - there’s no pressure or rush to pass a test as quickly as possible," she said. "Then when they start lessons at 17 on the road, they already know how to physically drive the car and can give more attention to the wider driving experience. "Less time worrying what their feet should be doing means more time spent with an instructor being able to learn how to read the road and other road users – and hopefully how to avoid dinging someone’s car in a car park," she concludes. 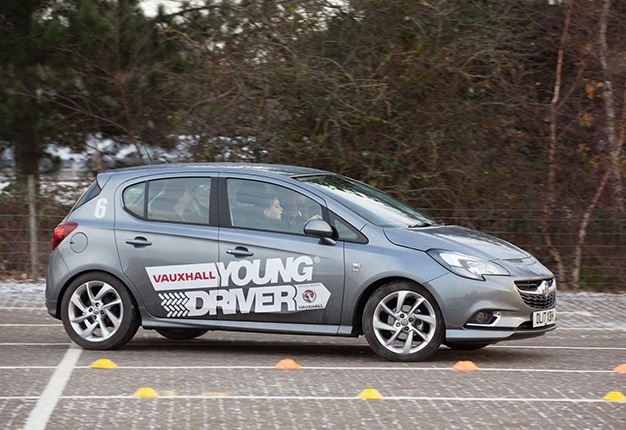 Young Driver has given almost 600 000 lessons to 10 to 17-year olds at more than 60 venues across the UK. Lessons take place on specially created road systems at private venues, with traffic lights, junctions and roundabouts to negotiate. Tuition is given by highly qualified approved driving instructors in dual controlled Vauxhall Corsa's. Advanced Skills Days, offering motorway training, are also available for under 17s.